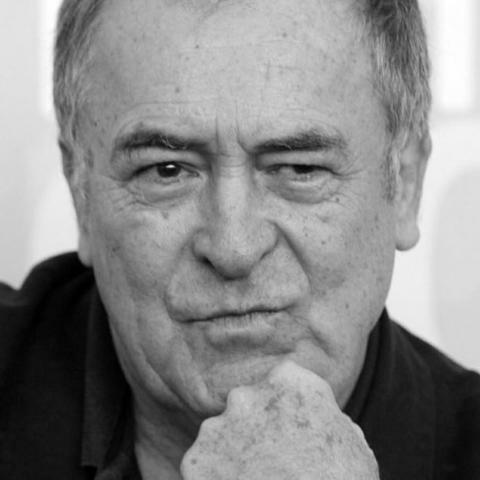 Bernardo Bertolucci (born 1940 in Parma, Italy), has won scores of international awards including two Oscars for The Last Emperor (1987). His other films include the controversial Last Tango in Paris (1972), 1900 (1976), The Sheltering Sky and The Dreamers (2003). In recognition of his work, he was presented with the inaugural Honorary Palme d'Or Award at the 2011 Cannes Film Festival. Bernardo Bertolucci’s 1970 Oscar nominated masterpiece will close the 2015 Lavazza Italian Film Festival in truly visually intoxicating art deco style. 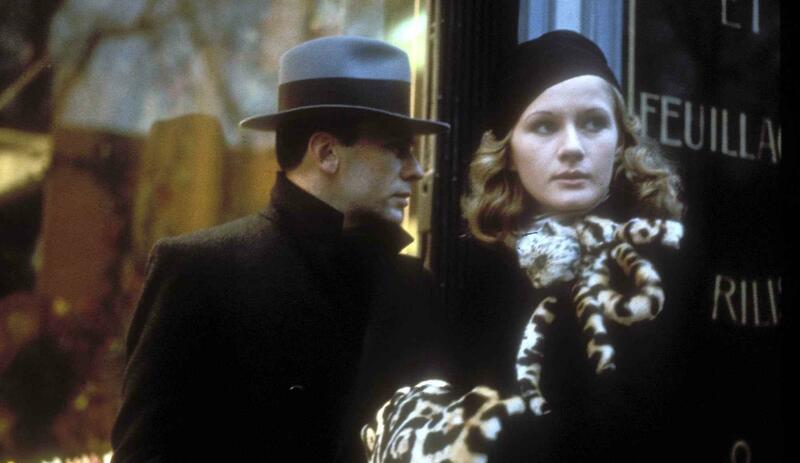 A political thriller set in Mussolini’s Italy, The Conformist is an incisive portrait of the self-loathing, repressed Marcello (Jean-Louis Trintignant) who is drawn to Fascism. Aching to fit in in 1938 Rome, he is despatched to Paris to murder his former, anti-fascist college professor. A furious energy is contained in the film’s truly unforgettable scenes: a wedding night on a train, Marcello’s wife Stefania Sandrelli and her lover Dominique Sanda dancing the tango, a limousine ambushed in a wintry forest. Cinematographer Vittorio Storaro’s lens transforms every street and room into a catalytic baroqueness and decadence, resulting in a bludgeoning indictment and critique of politics and class. This new release is the result of a new digital restoration from original source materials, supervised by Storaro himself and approved by Bertolucci.